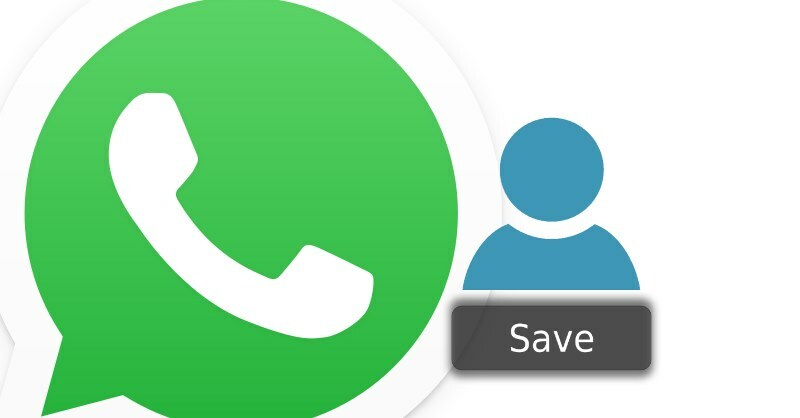 Have you ever wanted to save a profile picture that you have seen on WhatsApp? Below you will find a short guide to help you download any profile pictures you encounter on WhatsApp quickly, regardless of the kind of device you are using. There are all kinds of reasons why you might want to save WhatsApp profile pictures. This could be the person you love, the person who is currently stalking you, someone who might be a perfect match for a single friend you have, or they just have a striking picture (learn  how to choose the right profile picture). Whatever reason you have, the process could not be simpler to achieve. The only limitation here is the amount of storage that you have on your phone, but even simple cloud storage can take care of this potential problem. Even better, you do not need to download anything new to your phone or have to involve your PC in any way to achieve this feat through WhatsApp. Let’s take a look at the steps (using an Windows, iPhone and Android devices) to save contact pictures. Open a chat with the person whose profile picture you are trying to save. Tap on the profile picture you want. Tap on the up icon in the right corner. Then tap on “Save Image”. From those steps, the image you wanted will be saved to the camera roll on your phone. Open a chat with the person whose profile picture you want to save. Enlarge this image by tapping on it. In the right corner, choose the “Share” option. From the options here, choose “Save To Gallery”. From these steps, this picture will end up in the picture gallery on your phone. Be advised: Steps could vary slightly between Android phones. Long press the contact’s name. Tap on their profile picture. Tap the icon to save at the bottom. Now you can find this picture in the “WhatsApp” album of your images. Be advised: This procedure could vary depending on the model of Windows phone you own. Now you better understand how to save a profile picture in WhatsApp. If you are still having trouble or are confused by any of these steps, drop a comment below so we can help you out.